Ok ladies. Let's talk about tampons. I mean really, is there way to subtely introduce a post like this? Yeah, I didn't think so. So I'm just going to dive right in and get real because let's face it. It's a part of life for all of us ladies. 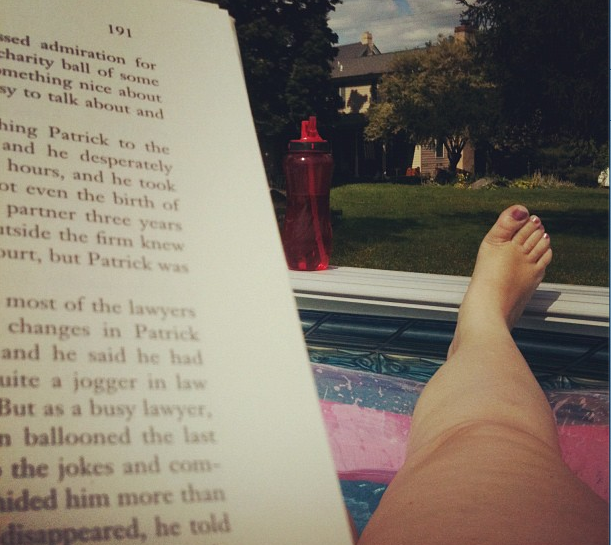 And my blog is about girly things so I think this fits perfectly within my domain! I'm the type of person who got hooked on one brand of feminine products and stuck with it religiously throughout the years. So, when I had the chance to try out another brand, I thought hey, why not. 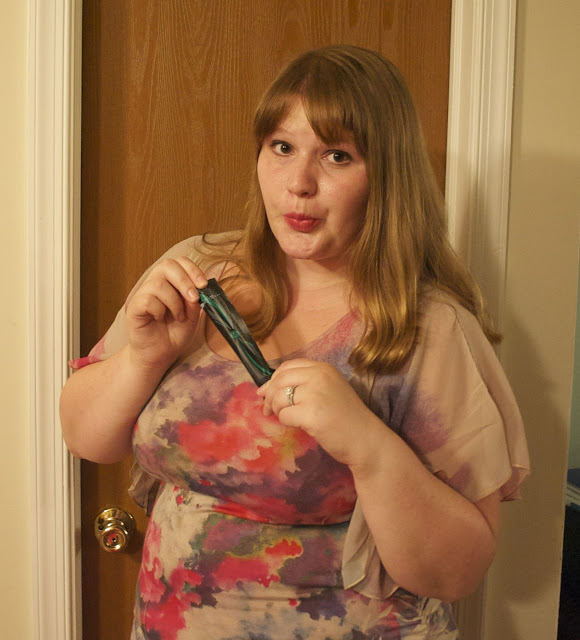 So I'm here to share a little about my experience with U by Kotex Sleek Tampons. First things first, I hope EVERYONE sometime has the chance to receive a box of tampons in the mail packaged up in confetti. Completely not what I was expecting haha! But hey, periods are the pits. All boxes of of tampons should come with confetti to celebrate us being awesome enough to deal with this every month!! 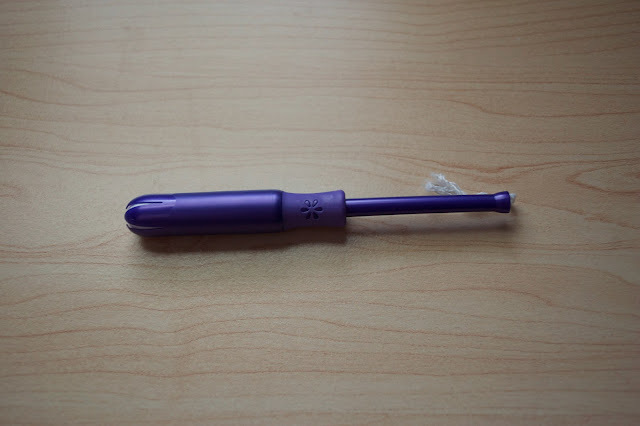 -These tampons have a no slip grip for “just right” placement and a smooth tip for easy insertion. My thoughts? I was really surprised. 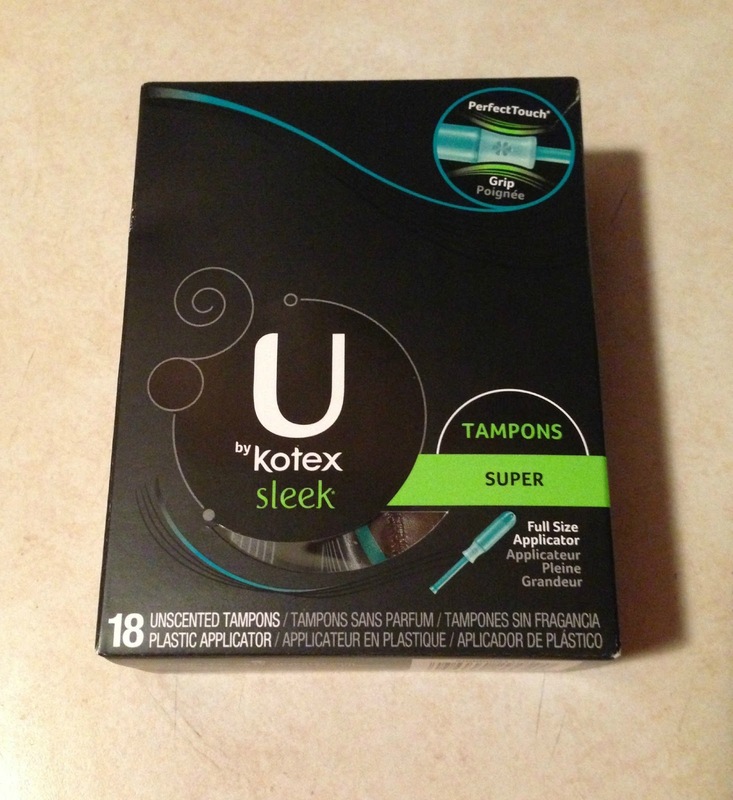 After using the same type of tampon for so long I really was able to notice the features that made a BIG difference with the U by Kotex tampons. The biggest thing I noticed was the no slip grip - it just makes so much SENSE. And I really appreciated that functionality during my trial. I tried the super size - and it was a very comfortable fit and size. So, what do you think? Worth a free trial? Absolutely! Request a free sample HERE. And to hear more about Kotex products and women's experiences just like you and me, follow U by Kotex on facebook and twitter!